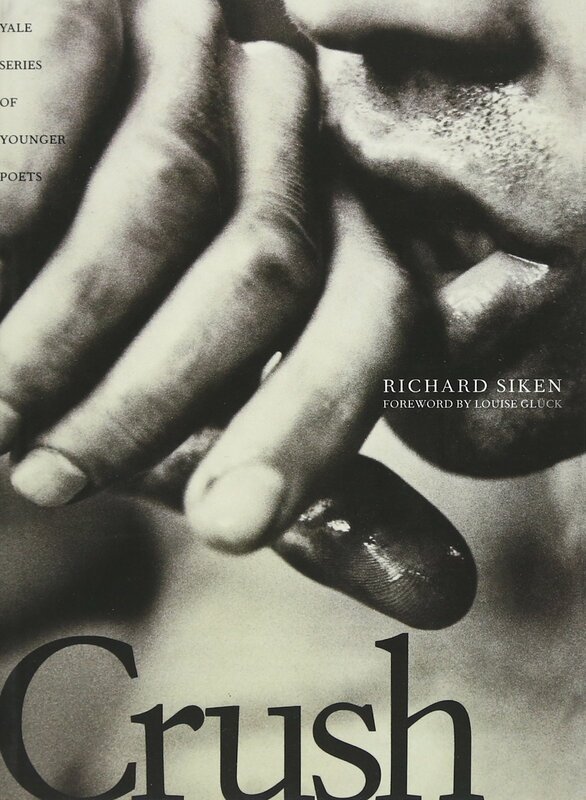 Richard Siken's Crush, selected as the 2004 winner of the Yale Younger Poets prize, is a powerful collection of poems driven by obsession and love. Siken writes with ferocity, and his reader hurtles unstoppably with him. His poetry is confessional, gay, savage, and charged with violent eroticism. In the world of American poetry, Siken's voice is striking. In her introduction to the book, competition judge Louise Gluck hails the "cumulative, driving, apocalyptic power, [and] purgatorial recklessness" of Siken's poems. She notes, "Books of this kind dream big. They restore to poetry that sense of crucial moment and crucial utterance which may indeed be the great genius of the form."